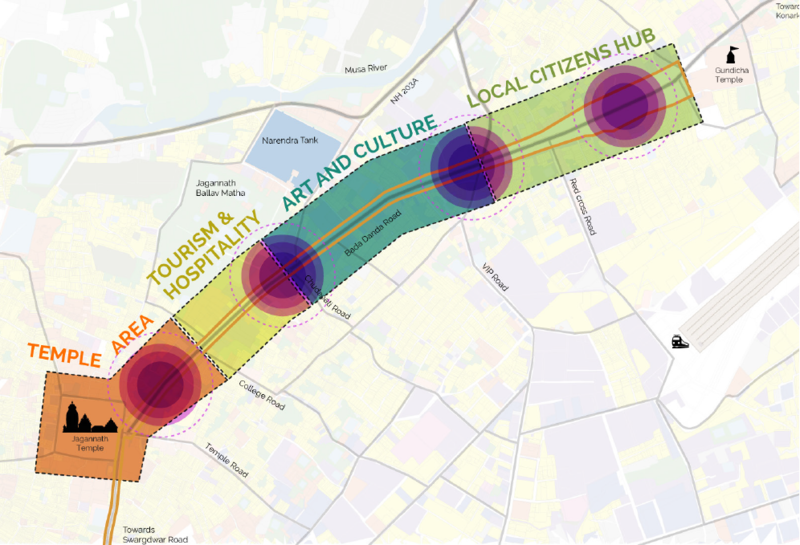 How might we design to improve peoples understanding and experience of the city through the implementation of identity, information and transport services? The coastal town Puri is the epicenter of Hinduism that revolves around the Hindu deity “Lord Jagannath”, enshrined in a grand temple of the 12th century. It is the Headquarters of the district of Puri, in India’s eastern state of Odisha. Not only is it a celebrated religious center of the Hindus, but it is a thriving complex city composed of industries, multi-lingual cultures, large-scale tourism and people from all walks of life. It is one of the cities selected for India’s Smart City initiative by the Govt. of India in 2014. 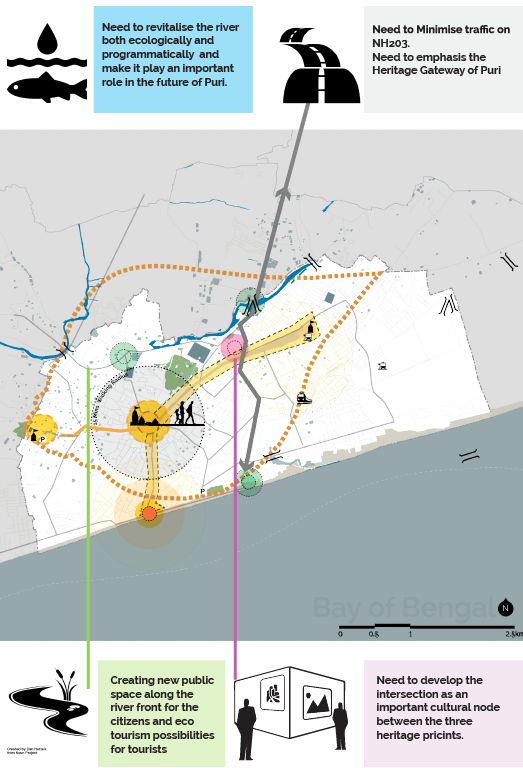 Working with StudioPOD, an urban design agency, we researched the core transport problems within the city and created a long-term planning toolkit that would guide the transformation of Puri into a sustainable smart city of the future. 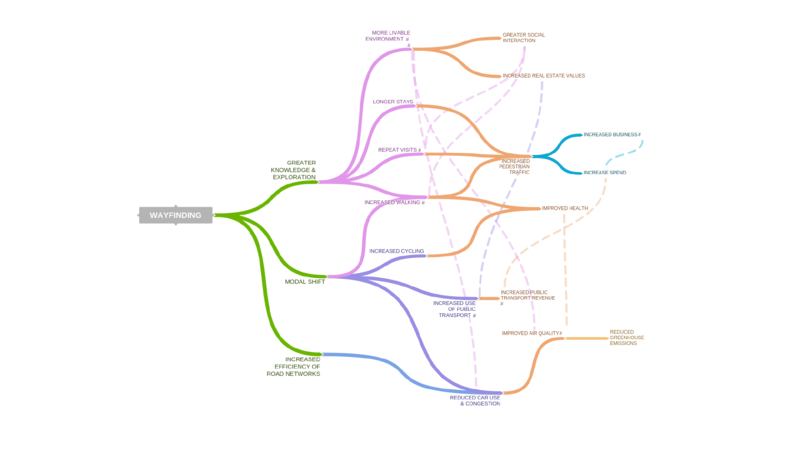 Design Research, Analyses, Concept Ideation, 3D modeling, Prototyping, Service Flow, Toolkit Analyses, Mobile UI/UX design, Brand language, Motion Graphics, Publication Design, Wireframes. Adobe Creative Suite, Sketch, Invision, Prototyping, 3D Printing, Sketchup, Rhino, V-ray, DSLR, Interviews, User-testing, Industry prototyping. 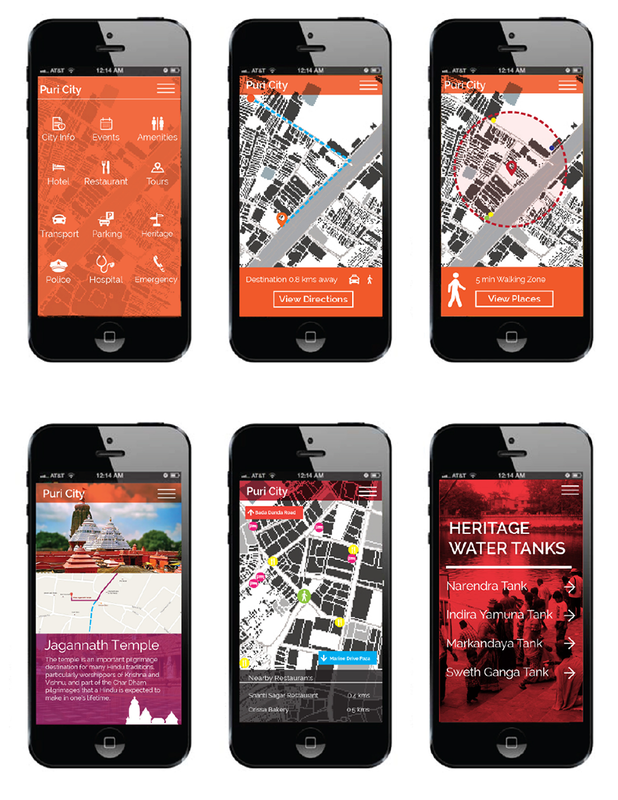 We approached this project with the aim to improve the image, identity and user experience of the city of Puri, for the benefit of its residents, tourists, visitors and potential businesses. 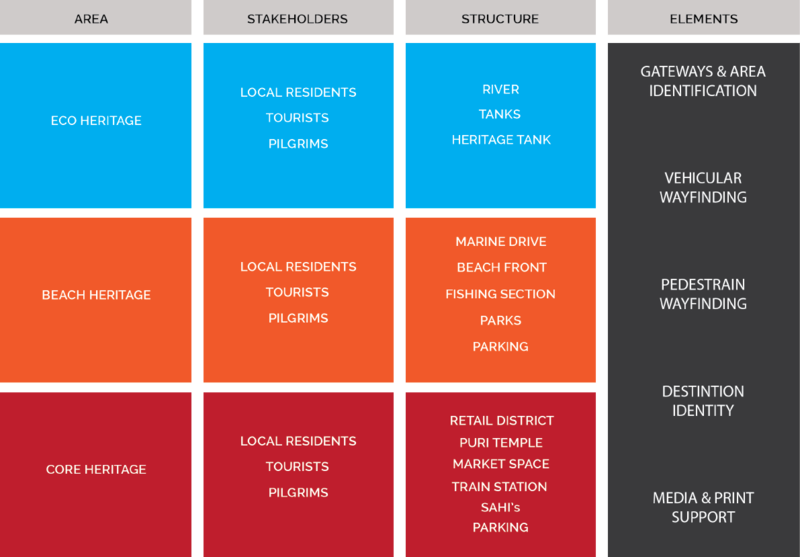 A new range of services are proposed that are linked by the visual and heritage identity of the city. 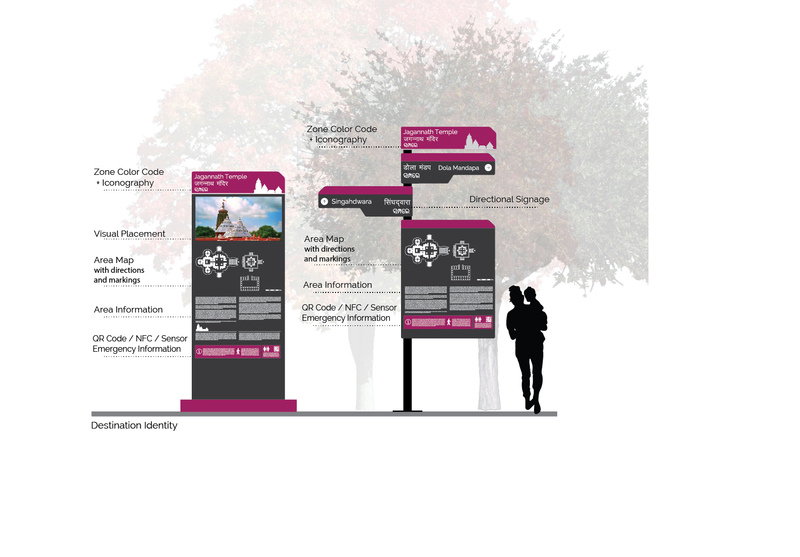 The new identity and service planning has been designed and generated to promote, market and improve the quality of the city’s streets and spaces by taking an “integrated network” approach to the design of the public realm. 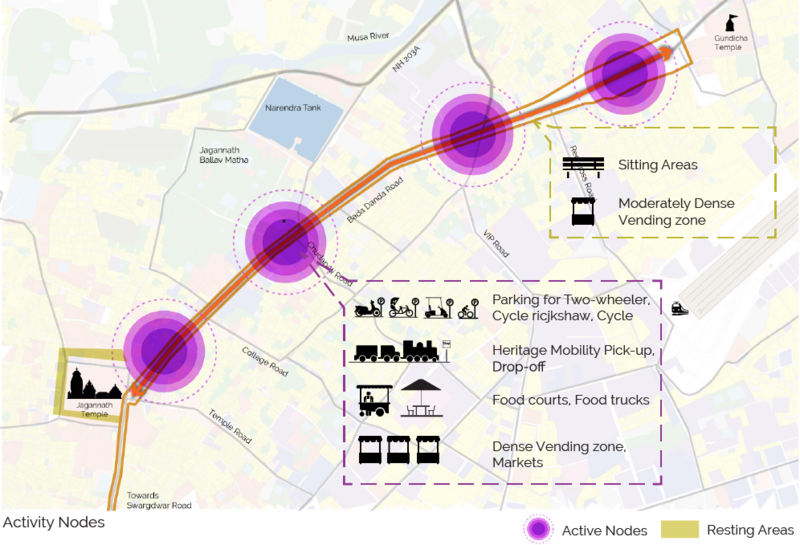 The suggested range of services and products will make it easier to move around the city and will promote active travel, well-being, and healthy lifestyles. 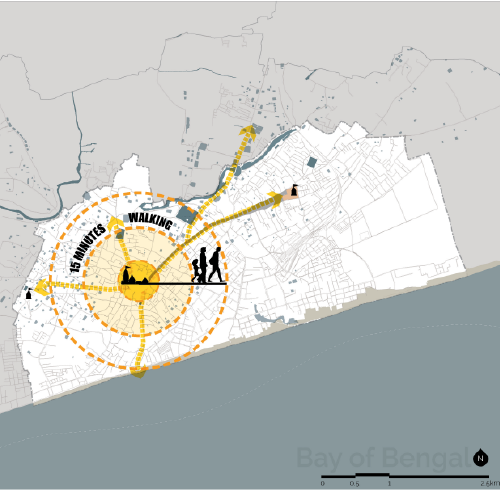 The vision for Puri over the next 15 years is to create a well-designed sustainable city with a real sense of user-experience. Everyone who visits Puri goes to Bada Danda, making it the street with the largest footfall in Puri. 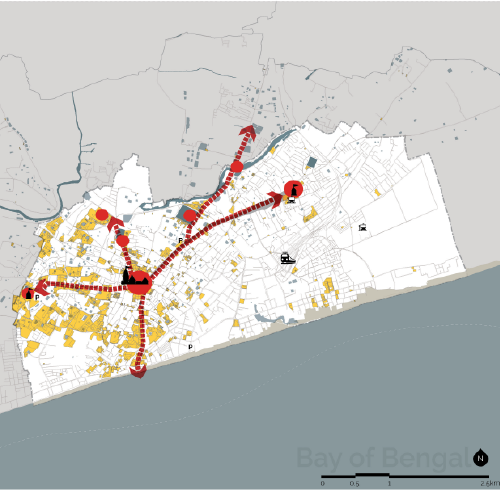 A majority of the visitors in Puri come to the city by buses or railways. It is important for Bada Danda to have an eco-friendly mass transit system to move maximum people between Jagannath Temple and Gundicha Temple while stopping at other religious and activity nodes along the way. The Bada Danda Road has been planned to account for the movement of vehicles, pedestrians, and the commercial activities at the road edge. Space has equitably been allocated for each activity. It is ensured that all street furniture, medians, and stalls are moveable and shall not restrict movement of the rathas and people during the Rathyatra festival. The road edge has stalls and shops selling a variety of wares ranging from temple wares and souvenirs to local arts and crafts, vegetables and fruits. At present, the shops and stalls are mixed together hence these sections of the street do have a distinctive character. To help the various sections of the road develop a unique character and promote the socio- economic development of the area. 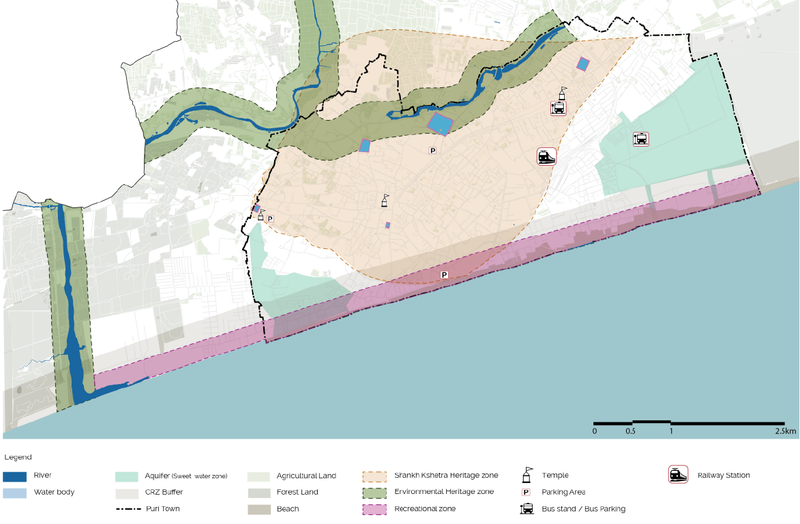 It is proposed that the road to be divided into four distinct sections. 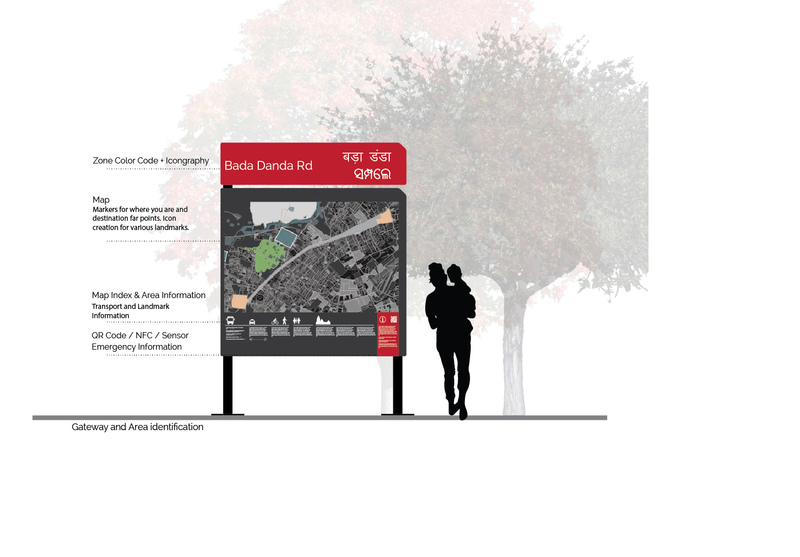 Bada Danda Road section throughout the year with different activity zones and uses. Bada Danda Road section with 40m clear pathway throughout the length of the road along with additional Public zone to support the footfall of visitors. 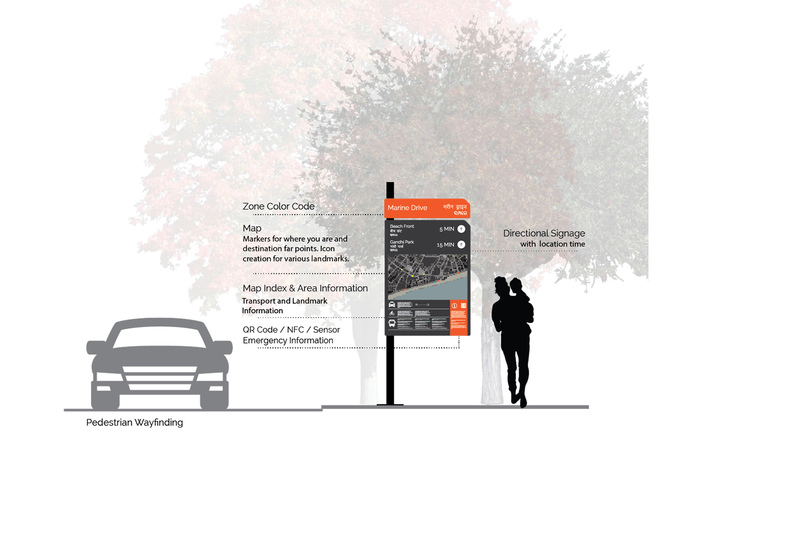 Early on in our design process, we focused on creating the wayfinding strategy to be much more than to identify and direct tourists to the city and its key locations. It should strive to enhance the city’s brand positioning as a cultural and heritage brand. 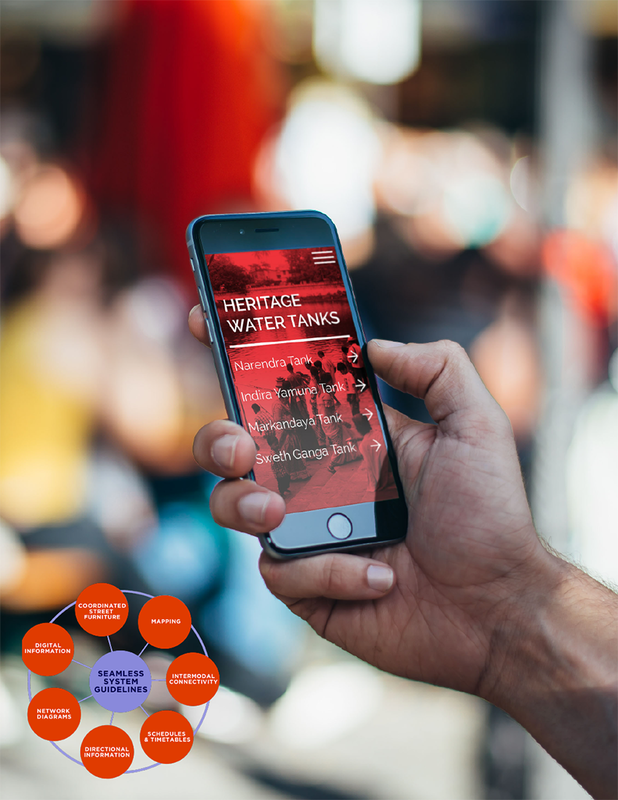 Many design elements play a key role in enhancing the overall brand of the city, but we also searched to create design elements that would enhance the user experience. design a system that works at different levels cohesively? 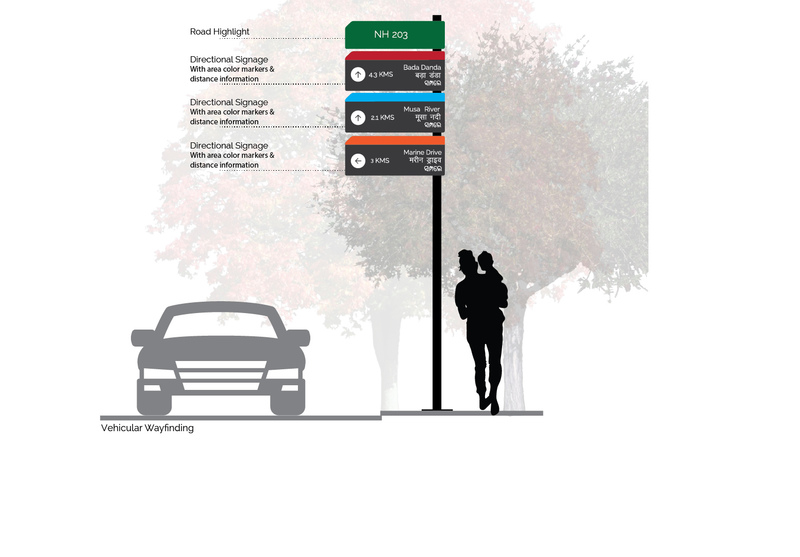 Wayfinding systems are as much as an educational tool as it is a directional tool for tourists and local residents. This system needs to supplement to complement the surrounding, heritage spaces, popular destinations and all key features of the city of Puri. The system needs to stem from the city’s identity. 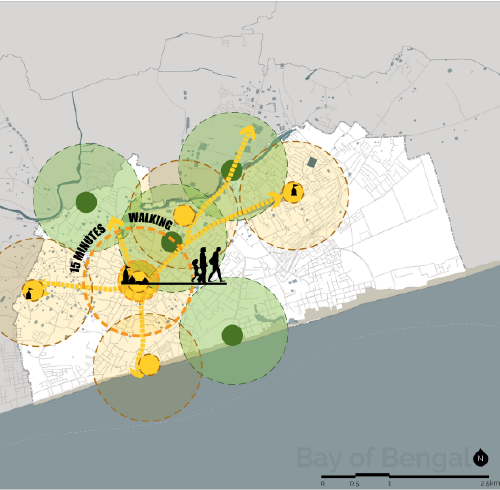 Its elements should support the overall urban and rural structures and experience of the city of Puri. The system should bring about awareness and education of the heritage districts, retail zones, commercial spaces and key landmarks so as to provide a wholesome understanding of the city. Providing key landmark locations as orientation cues creates better recall value for the stakeholders. 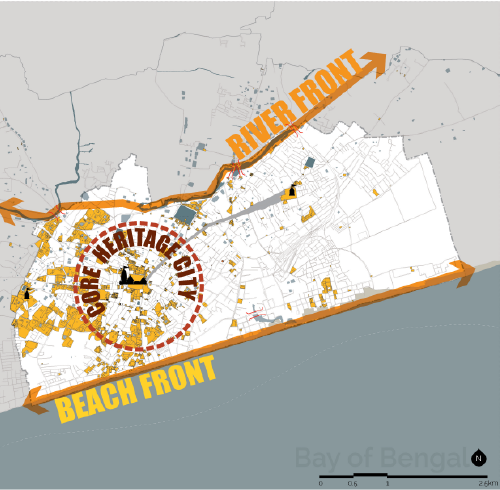 In order to create an impression of an organized wayfinding system for the city of puri, it is very important to create a consistent design language that co-relates with the city brand. 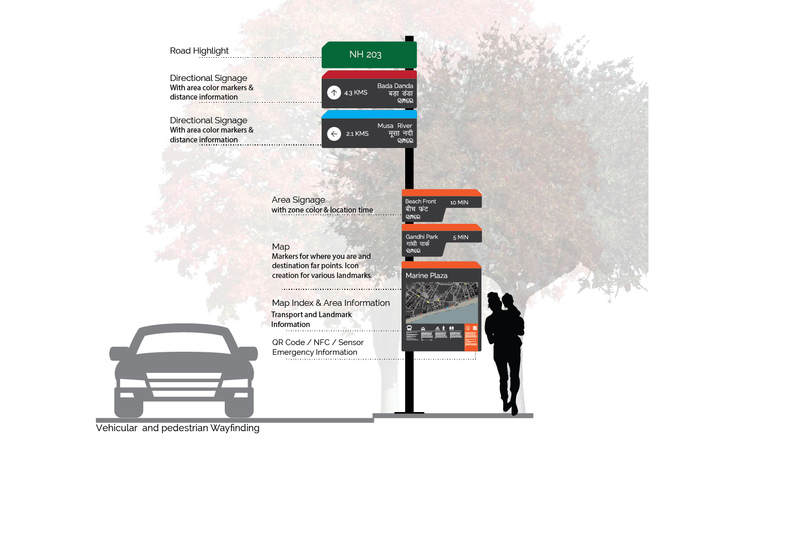 A well-defined municipal wayfinding system will create a sense of a consistent urban brand, a sense of planned organization, improved transportation flow and safety while maintaining a perception of quality for the system, the city, and its amenities. Indicating the Area Zone Indicating the Area Zone. The typography, color coding, and naming conventions should be consistent with those on the Puri printed walking maps and other elements of the system. Directions are listed in accordance with the naming convention. The detail map or 5-minute map is used to find a destination. It clearly depicts walking routes, roads, buildings and landmarks. Information including phone numbers, websites, QR Code and NFC. 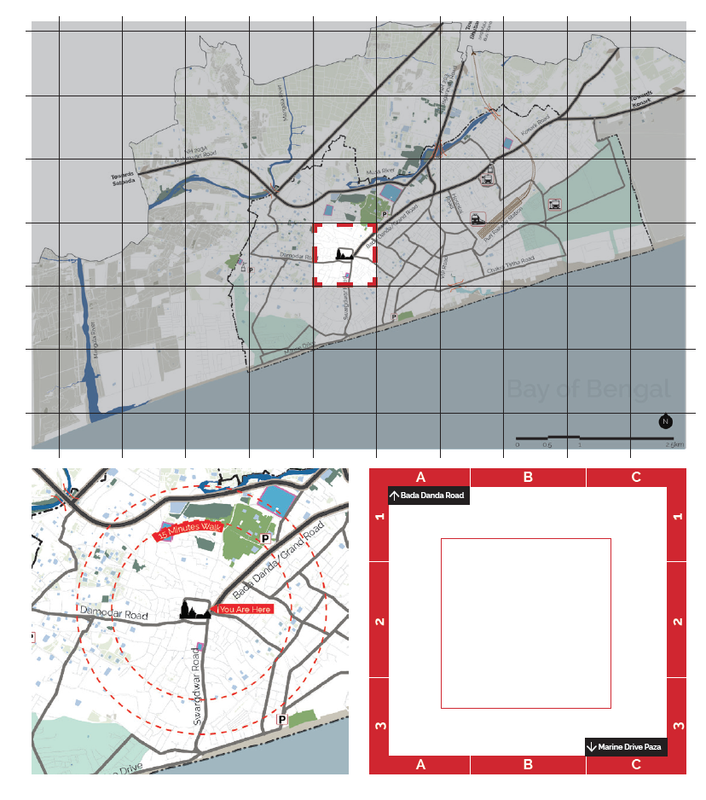 The overview map or 15-minute map is used to orientate the user and show how close areas are to each other. It provides the information needed to link areas of Puri and should instill the confidence to attempt longer distance walking journeys. Streets and key destinations are listed in alphabetical order and coded with the grid reference on the map. The City of Puri logo is a constant assurance of the systems quality, management, and ownership. Tourist information for tour planning. Walking distances between destinations tracked by GPS enabled apps.